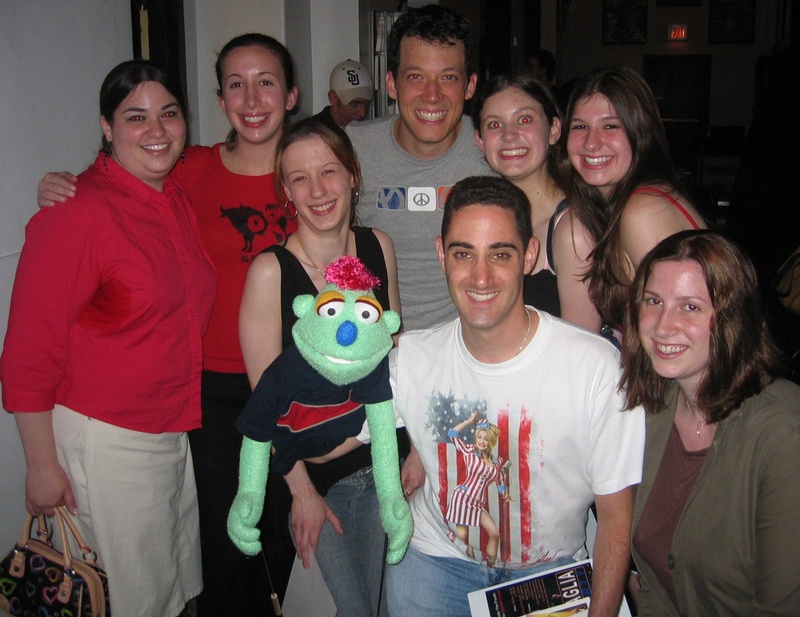 I went to see the Tony Award Winning show “Avenue Q” for the first time since it moved back Off-Broadway. Well, I’m pleased to say it still is as enjoyable as ever and it’s nice to see the show continue on. Playing to an almost packed house, the new cast is great bringing their own spin to the characters while still retaining the core essence of the original cast. What made tonight’s show more special was what I feel makes live theatre so great…Sala Iw Amatsu who normally plays “Christmas Eve” started the show off and by the time her next scene came (about 3 songs into the show), her understudy, Ruthie Ann Miles was playing the part of “Christmas Eve.” Ruthie didn’t miss a beat, picking up right where she was supposed to…kudos to her and the whole cast for adapting so quickly to the change. Jed Resnick, who is the understudy for “Rod/Princeton” was also in the show tonight. He was great…very cute with a delightful voice and strong puppetry skills. Anika Larsen is an actress with a big beautiful voice who plays the role of “Kate Monster/Lucy” with the ability to control her voice perfectly…giving us the innocence of “Kate Monster” and the sultriness of “Lucy” right on cue and sometimes that is with-in seconds. 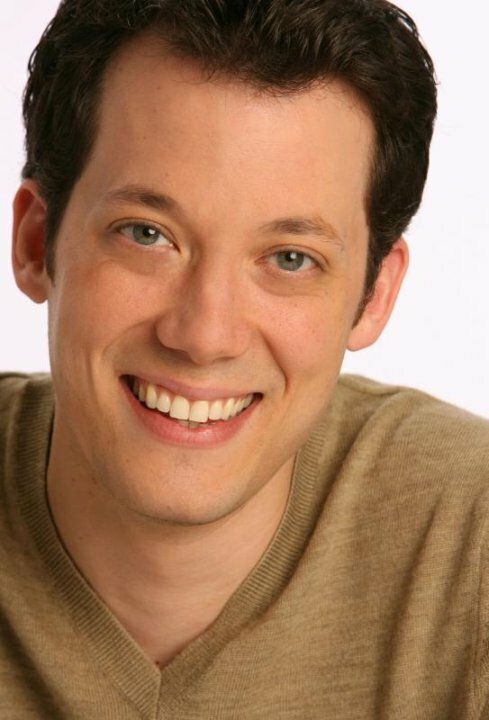 Nicholas Kohn plays “Brian” with just the right amount of cockiness that everyone can feel they know someone like him. Danielle K. Thomas gives a fine performance as “Gary Coleman” capitalizing on her comedic talents and big smile. Maggie Lakis shows off her explosive personality and charisma as she plays “Bad Idea Bear #1/Mrs. 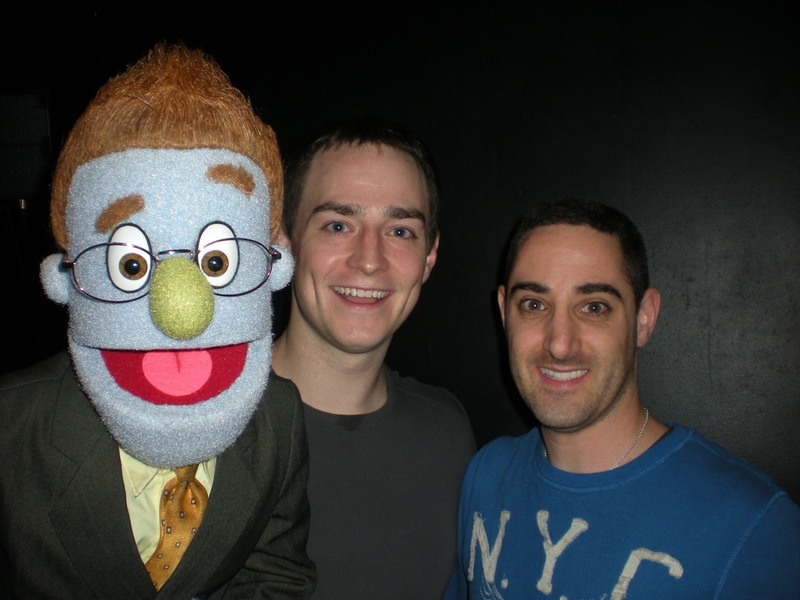 T . Cullen R. Titmas demonstrates his multi-talents playing “Nicky/Trekkie Monster/Bad Idea Bear.” If you have never seen “Avenue Q” now is the time and if you have seen it time and time again, treat yourself to an enjoyable evening at The New World Stages. (340 West 50th Street, between 8th & 9th Ave in NYC). 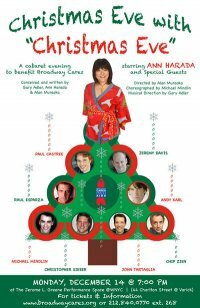 Broadway star Ann Harada originated the role of “Christmas Eve” in the Tony Award winning Broadway show “Avenue Q”. Ann also starred in the Broadway Revival of “Les Miserable” as Madame Thernardier, using her impeccable comedic talents, she made the role her own. 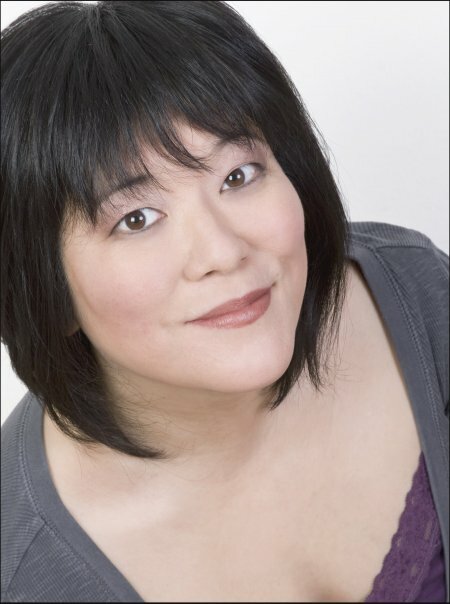 Be sure to catch Ann this Spring (2009) on Broadway in the new musical “9 to 5”. 1. Who inspired you to become a performer? Judy Garland and Angela Lansbury. 2. What was your first professional performance? WORKING at the Boothbay Harbor Dinner Theatre. I was the Waitress. 3. What is the highest and lowest note you can sing? High C, but not prettily and low C, but not prettily. 4. Favorite Play? The Life and Times of Nicholas Nickleby. 5. What kind of skin care products do you use? I don’t understand the relevance of this question Your Honor, but Creme de La Mer, when I can afford it and Boots moisturizer (available at Target) when I cannot. 6. What are your favorite shoes? Saucony Jazz sneakers. 7. Superman or Wonder Woman? Wonder Woman. 8. Favorite Talk Show Host? Mike Douglas. oh you mean now? Letterman. 9. 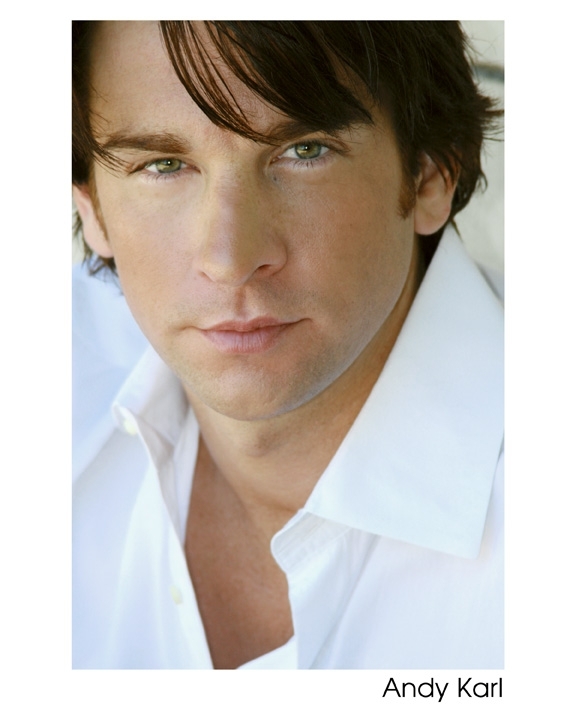 Favorite celebrity gossip website? I don’t read celebrity gossip online. I prefer reading magazines at doctors offices and nail salons. 10. Favorite Animal? Bunny rabbit.